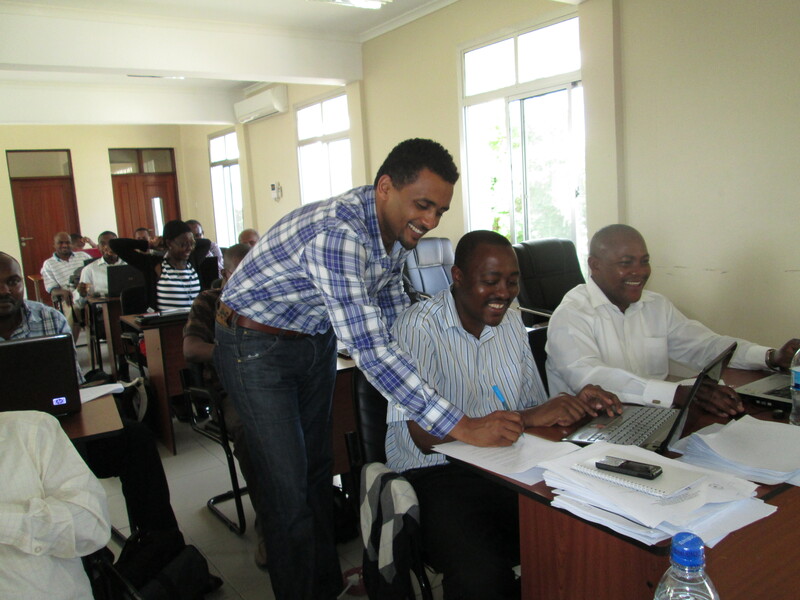 The courses were taught by EfD Research Coordinator Yonas Alem, who also teaches and works on these tools at the University of Gothenburg. According to evaluation reports of the courses from participants, the course has been very useful in improving research capacity of participants at the respective institutions, and a vast majority of them recommended the course to others. The interaction with course participants has also been an excellent opportunity to introduce the EfD, what its missions are, and identify potential collaborators and future researchers of the EfD. The experience has been viewed as a pilot activity for EfD which also has a great potential to help improve the quality of economics education and research in African Universities. The EfD plans to expand the activity and provide more demand driven short term courses in the future.